Stan's Roofing & Siding can help you eliminate these problems with gutter guard installation. Gutter guards are a protective covering placed over the gutter that allows water to enter but blocks leaves, twigs, and other debris. Installing gutter guards is a "once-and-done" upgrade that will protect your home from all kinds of moisture damage. If you're interested in gutter guard installation for your home, call us today at 1-855-247-9153 or contact us online to get started with an inspection and estimate. We offer free estimates on all our services in Plainfield, Orland Park, Homer Glen, New Lenox, Tinley Park, Frankfort, Mokena and the nearby areas. 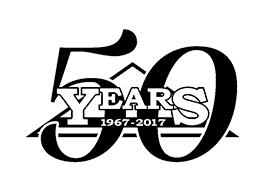 Premier Gutter Cover, LLC is dedicated to designing and distributing the most effective, affordable and aesthetically pleasing gutter protection in the industry. "Not a Hood... Not a Screen... The Best of Both!" Gutter hoods do a great job keeping debris out of your gutter systems... until it really starts to rain. High volumes of water will just flow past the system, rendering your gutters completely ineffective. Gutter screens can handle the high volumes of water but they let smaller pieces of debris into the gutters. After a time, these gutters will eventually clog, making your gutter covers pointless. 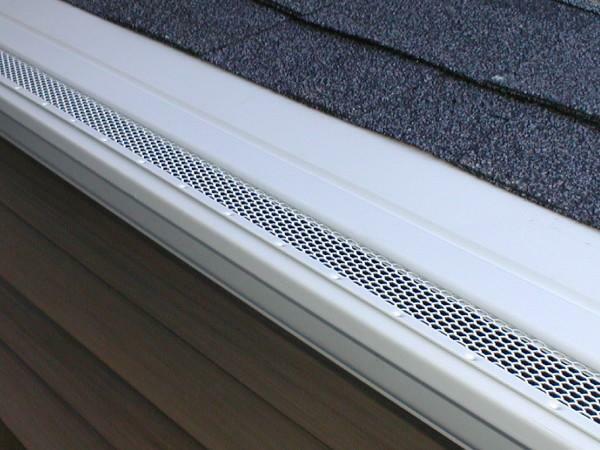 Premier Gutter Covers incorporate the best of both gutter cover systems while eliminating the flaws. Our system will handle high volume rains and it filters out the small debris that screens miss. You'll never have to worry about clogged gutters again! If you have issues with clogged gutters or gutters that frequently need to be cleaned, gutter guards could be the solution you need. The gutter installation experts at Stan's Roofing & Siding can inspect your home and recommend the right products for your needs. If you're interested in gutter guard installation for your home, call us today at 1-855-247-9153 or contact us online to get started. We offer free estimates on all our work in Oak Lawn, Bolingbrook, Naperville, Orland Park, Plainfield, New Lenox, Homer Glen, Mokena, Tinley Park, Frankfort and the nearby areas.